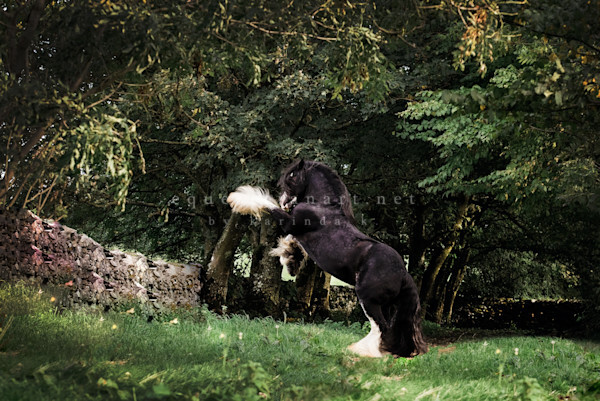 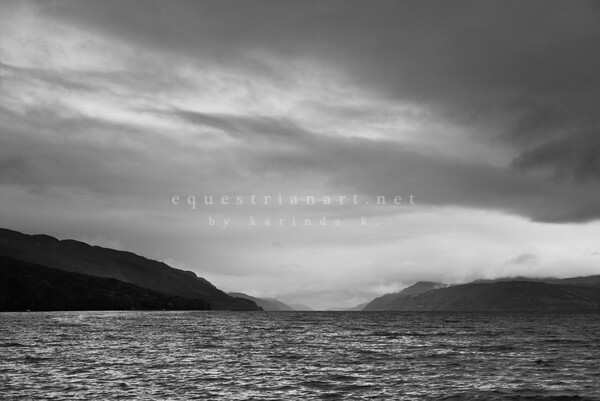 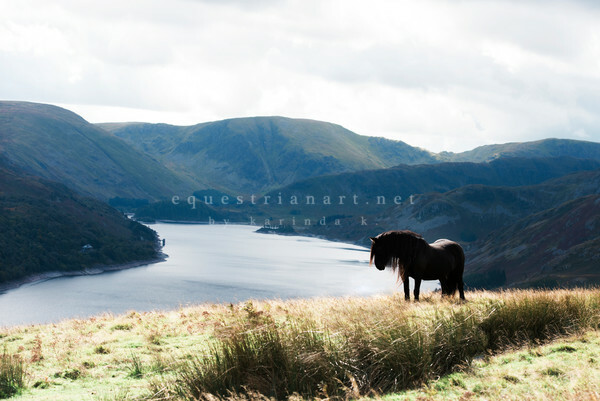 Shop Equestrian Fine Art Photographs - The perfect wall decor for horse lovers or gifts for the equestrian in your life. 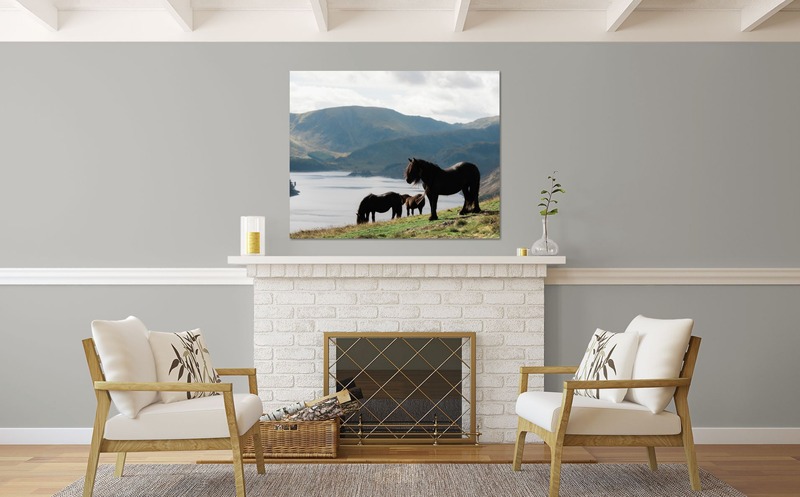 Equestrian Wall Art for horse lovers everywhere. 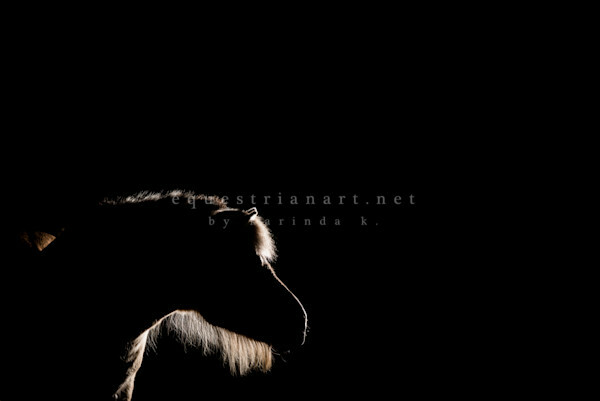 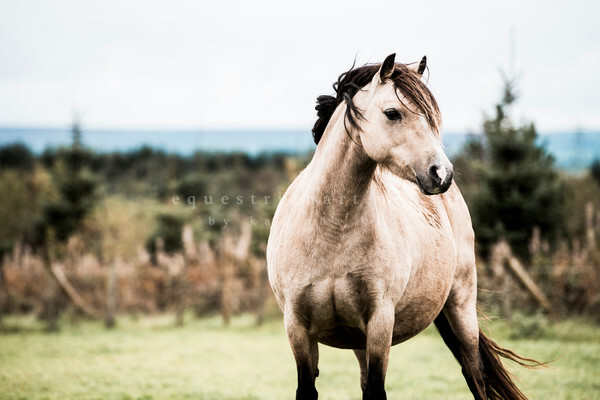 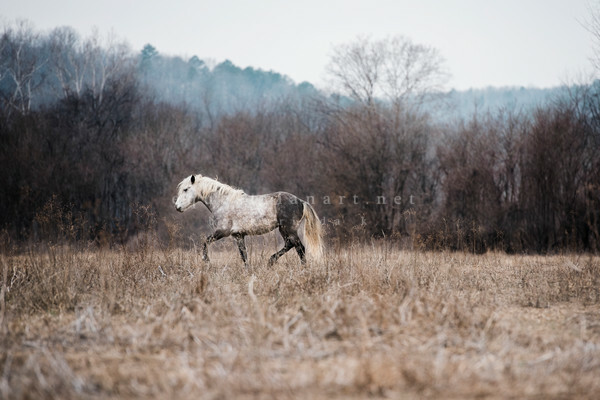 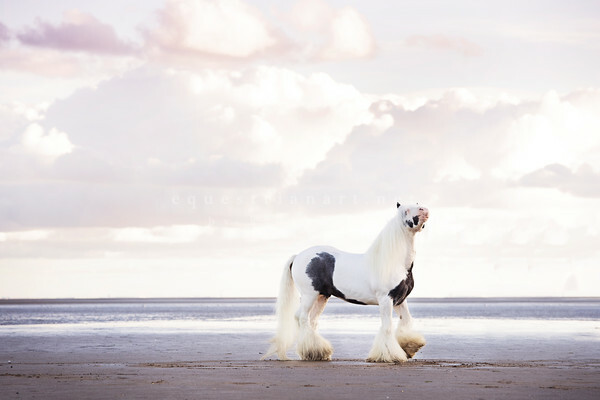 Award winning photographer Karinda K. has traveled all over the world photographing various breeds of horses including Gypsy Cobs, Fell Ponies, Welsh Ponies, Warmbloods, Quarter Horses, and Wild Horses both in America and in Europe.